Avianca is the commercial brand that represents the Latin American airlines integrated in Avianca Holdings S.A. Its workforce of over 20,000 employees has been recognized to provide world class service with excellence. In 2009, Avianca and TACA, two of the most experienced airlines in Latin America decided to join efforts to become a single company striving to project the best of Latin excellence. Since then, the subsidiaries under Avianca Holdings S.A. have worked on streamlining operations and standardizing its processes, in building on business efficiencies. In June 2013, the airline presented its new image to the world under a single commercial brand: Avianca. As a result, Avianca can proudly say that it operates one of the largest route network with a modern fleet of aircraft and remains steadfast in its goal of promoting its product offer and services, to become the ideal partner for business or leisure travel. Avianca offers more than 5,500 weekly flights to more than 100 direct destinations in 27 countries throughout the American and European continents with its modern fleet of 181 short, medium, and long-haul aircraft. 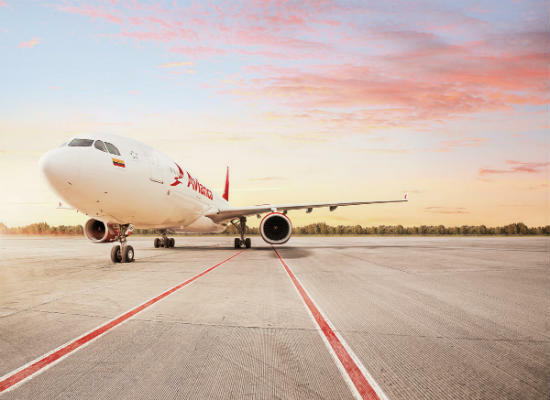 Through its membership with Star Alliance, Avianca offers the possibility to connect to more than 18,500 daily flights of 28 member airlines in more than 1,200 destinations in 195 countries globally. Through LifeMiles, the loyalty program, the airline offers a wide range of benefits and travel options to its more than 6 million registered members. Through Avianca Cargo and Deprisa, customers can transport cargo and courier. 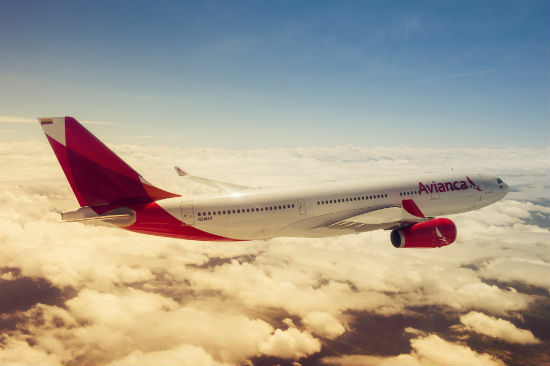 Avianca Services commercializes and provides aircraft maintenance and airport related services in Colombia, and through its business unit Avianca Tours it commercializes and sells vacation packages in Latin American destinations. Throughout the years, Avianca has been recognized by travelers for its service excellence, its products, corporate reputation, customer service through social media, among others. These distinctions were awarded through passenger and reader surveys carried out by objective third parties: by Skytrax for 6 consecutive years, by the Latin American Congress Social Media for 3 consecutive years, by the magazine Business Traveler for 3 years, by the Passenger Choice Awards twice, and for 2 consecutive years by the E-Commerce Awards, Design Air and Social Bakers.